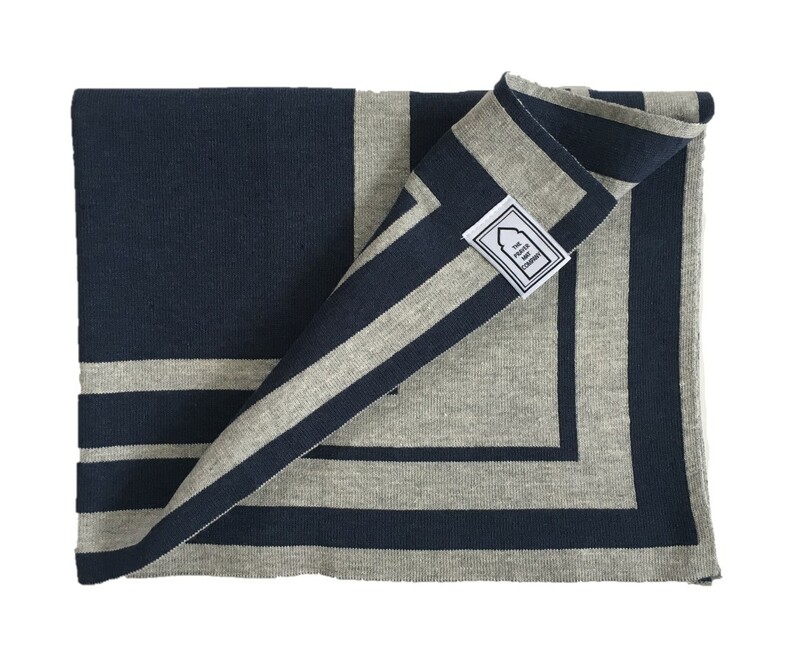 Navy & Grey – Reversible. 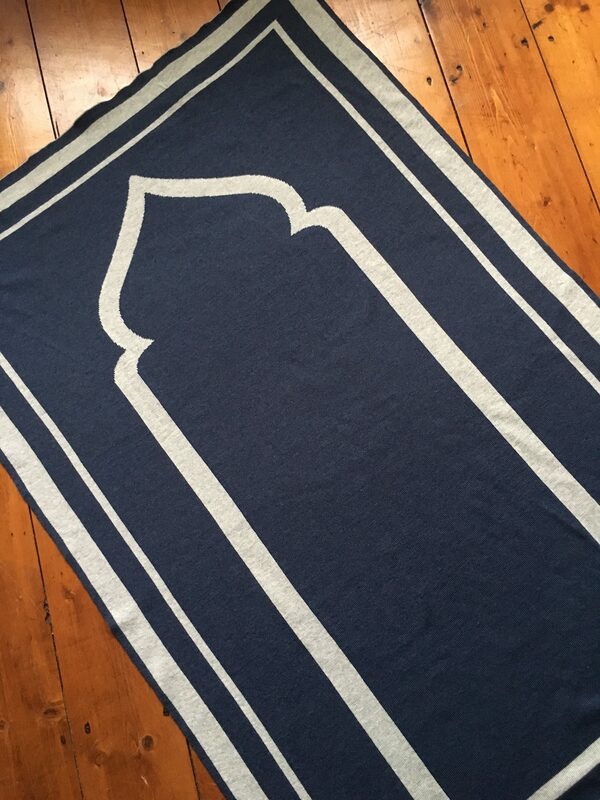 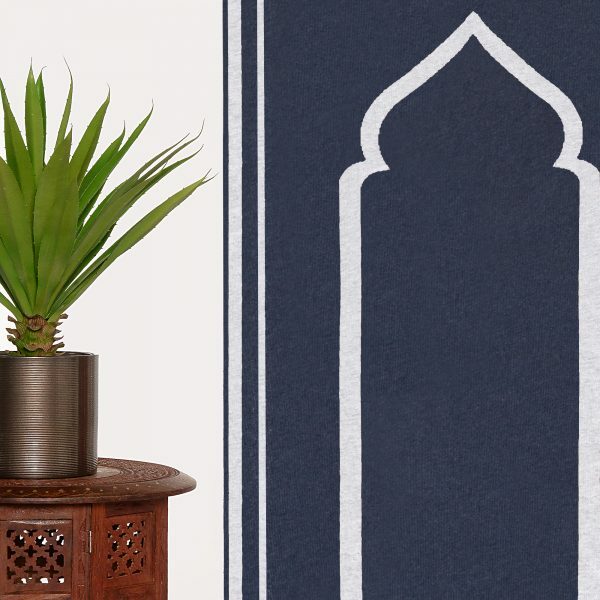 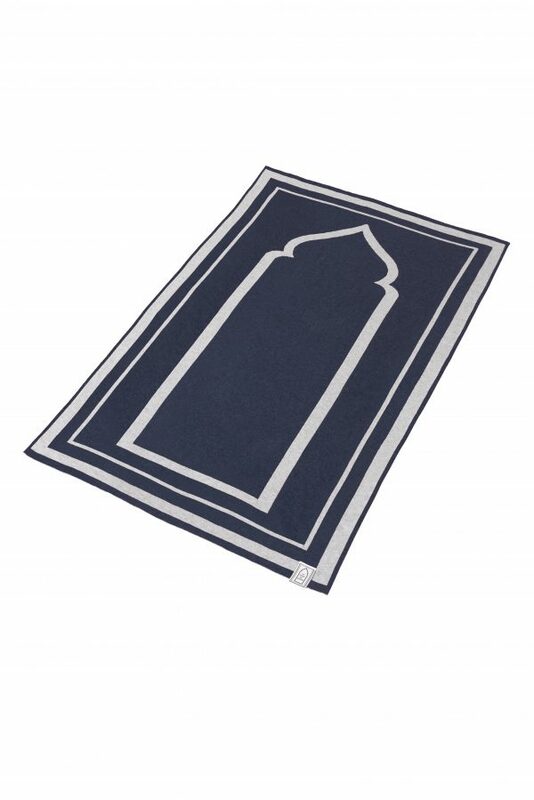 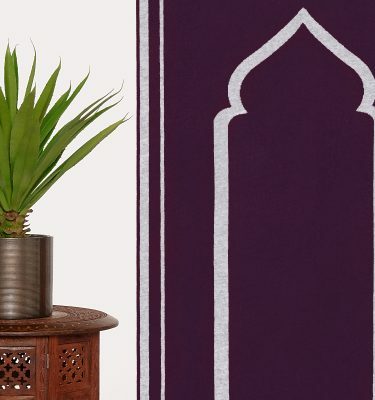 The Prayer Mat Company design Prayer Mats to complement today’s work and home environment. 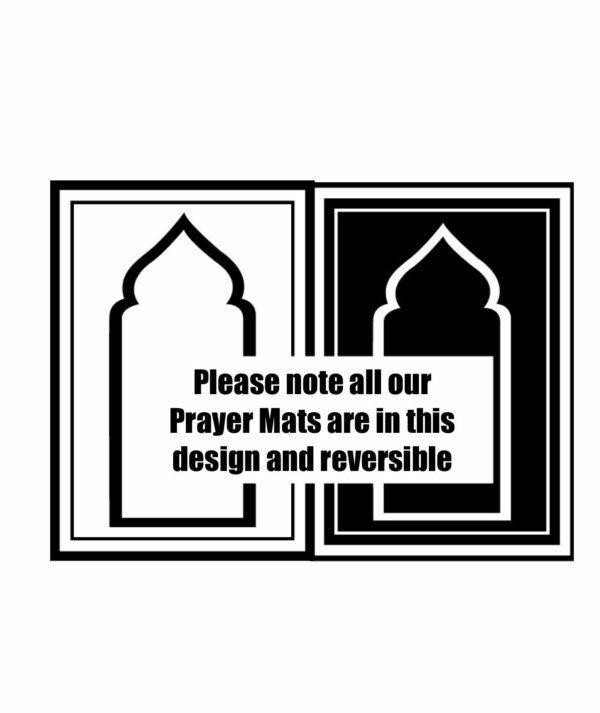 Designed by a proud British Muslim and made here in the UK they’re ideal for the work place quiet room/ prayer area and also fit perfectly into todays home. Don’t forget to follow us on Social Media and Spread the love!